Once completed the debut in the Challenge of Mallorca, where the world champion disputed three of his trophies, finishing in the Top 10 in all of them (4th in the Ses Salines Trophy, 10th in the Andratx-Lloseta Trophy and 3rd in the Serra of Tramuntana Trophy), Alejandro Valverde faces from this Wednesday the Vuelta a la Comunidad Valenciana, the first tour of the season on European soil. 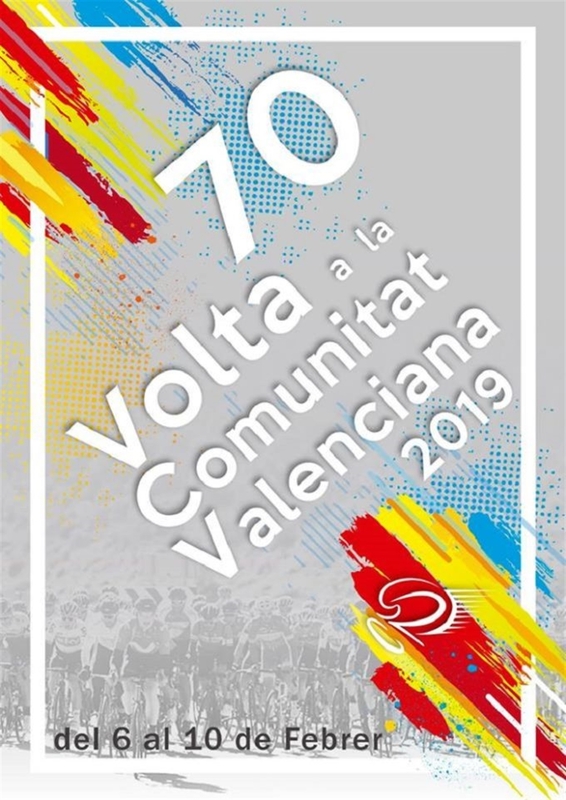 The Murcian cyclist will start with the number 1, thanks to his triumph in the last edition of the Valencian round, also adding two stage victories. It was the third success of Valverde in this land, since before he had won the GC of 2004 and 2007. The race starts very close to the house of the Movistar Team man, with a team time trial starting and finishing in the municipality of Orihuela, just a few minutes from the capital of Murcia. A half-mountain stage in Alicante, an arrival at the top of the Salto de la Mora; in the municipality of Chera, and another end in an ascending slope in Alcossebre; after overcoming three mountain climbs, they precede the short and fast final stage of Valencia.